Considered by many to be the Bible of the cruise ship guidebooks, the “2015 Berlitz Cruising & Cruise Ships” will be available for sale Nov. 1 ($25.99, 704 pages). So which ships top the list for author Douglas Ward? It’s no surprise, as Ward again ranks Hapag-Lloyd Cruises’ Europa 2 and Europa as the top two Five-Star-Plus cruise ships. The Europa held the No. 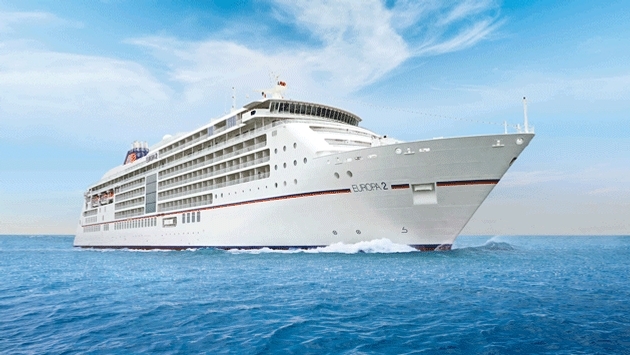 1 spot for more than a dozen years, but fell to second place when Europa 2 entered service in 2013. 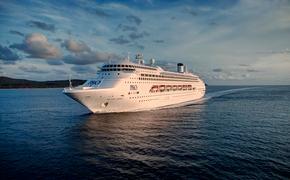 PHOTO: Douglas Ward's annual Berlitz Cruising & Cruise Ships guide ships in November. If you’re not familiar with the Europa fleetmates, it’s perhaps because Hapag-Lloyd is a German line, but one that stepped up its marketing to American consumers and travel agents in recent years. Indeed, the company positions Europa 2 as a “relaxed luxury” ship for the international market, with an aim toward attracting a higher percentage of English-speaking passengers. All cruises are conducted in both German and English, and shore excursions in English can be arranged. 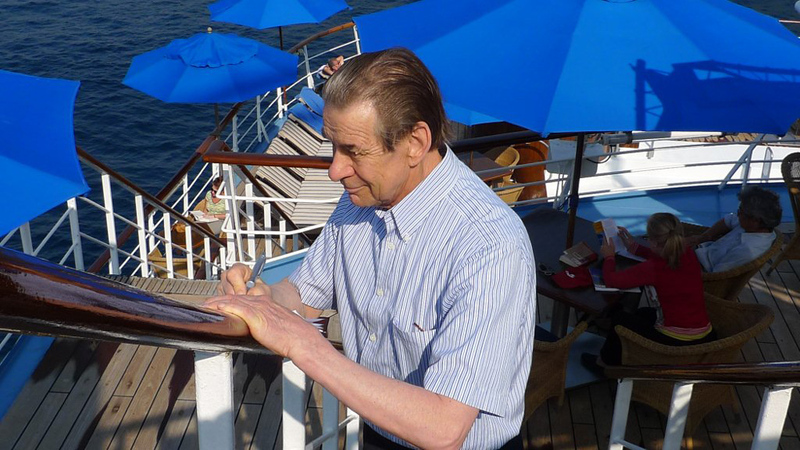 Ward also published his first-ever river cruise guidebook earlier this year. AmaWaterways' AmaPrima was named best ship and shared the four-star-plus ranking with 10 fleetmates. So which other ships ranked highly in the Berlitz book? Ward also ranked ships based on certain features. Here are a few of his lists.